Katy Perry says public reaction to her "Witness" album left her heartbroken. 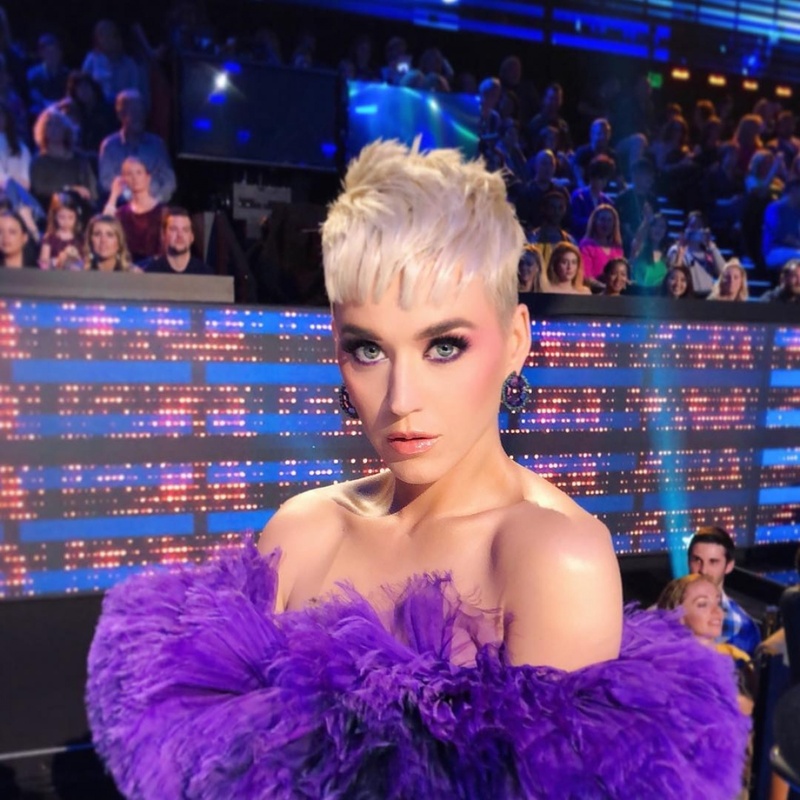 The 33-year-old singer and "American Idol" judge said in the August issue of Vogue Australia that she experienced "situational depression" following lackluster response to the album. "I have had bouts of situational depression and my heart was broken last year because, unknowingly, I put so much validity in the reaction of the public, and the public didn't react in the way I had expected to ... which broke my heart," she said. Perry spent a week at the Hoffman Institute, a personal growth retreat in California, in January following Witness' release in June 2017. Her intent was "to let go of anything that was holding [her] back from being [her] ultimate self." "Music is my first love and I think it was the universe saying: 'Okay, you speak all of this language about self-love and authenticity, but we are going to put you through another test and take away any kind of validating 'blankie.' Then we'll see how much you do truly love yourself,'" the star said of reaction to Witness. "That brokenness, plus me opening up to a greater, higher power and reconnecting with divinity, gave me a wholeness I never had," she added. "It gave me a new foundation. It's not just a material foundation: it's a soul foundation." Witness debuted at No. 1 on the Billboard 200, but received mixed reviews from fans and critics. Perry celebrated the one-year anniversary of the album's release with a message to fans on Instagram in June. "Witness is 1! This has been an eye-opening year! Thank you for witnessing me. I hope I've helped you feel safe, seen & celebrated while on tour!" she wrote. Logan Paul says Chloe Bennet has helped him "grow as a human"